With proper care, your Futrus products built with Corian® can stay looking like new. Your Futrus products built with Corian® solid surface carry a 5-Year, Limited Warranty, unless otherwise noted, from date of substantial completion when installed by a Futrus authorized installer. 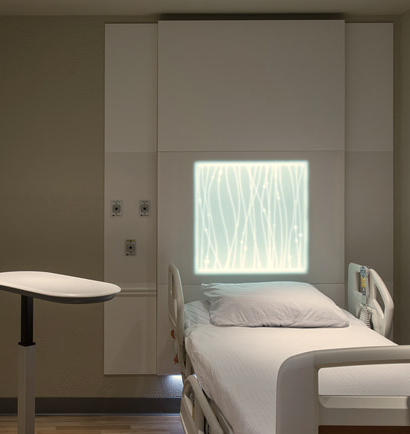 Futrus products are built with Corian® which carries a 10 year (product only) commercial warranty for North America. Futrus does not warrant failure resulting from physical damage, improper use, customer negligence, normal wear and tear, unauthorized repairs, or exposure to unusual conditions.